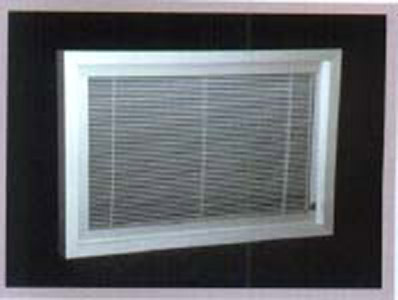 Alpha Commercial Blinds also offer a framed unit. 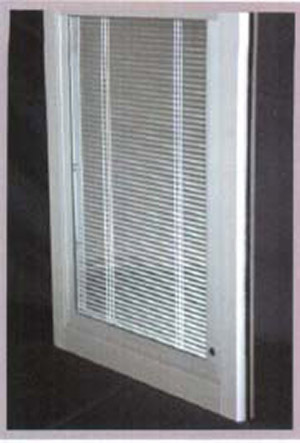 This unit has a 1-3/4″ frame of extruded anodized aluminum that fits perfectly in commercial door lights. 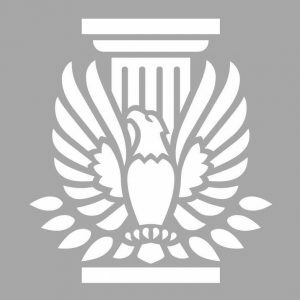 They also can be installed in aluminum or hollow metal frames or on the interior of curtain wall. this unit ships easily and affordable because the frames are knocked down for field assembly and glazing. Adapters or trim can be fabricated to cover the HM door frame rabbets or to trim any door cutout. 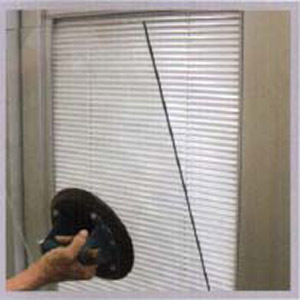 The integral blind build into the frame come in a variety of different colors and knob .